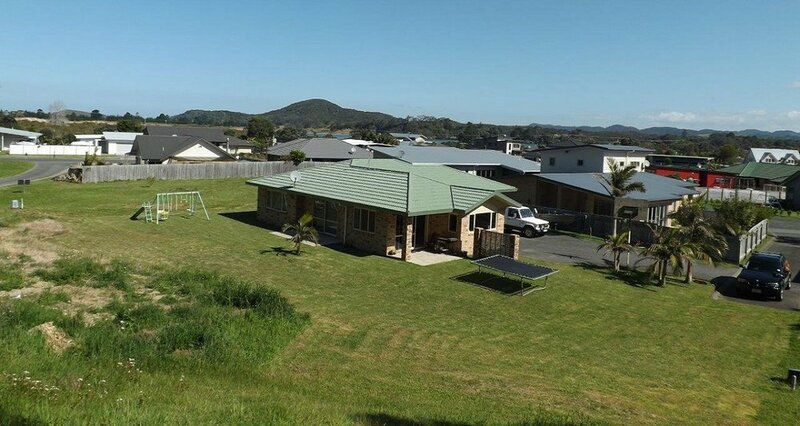 Situated at the far end of a friendly family orientated cul-de-sac this 2013m2 site is the perfect position for a family looking to build their ideal coastal property. Create those childhood memories of playing with the kids in the street, strolling a few minutes to Ngunguru beach and grabbing fish ‘n’ chips from the local shop. In zone for Ngunguru Primary school, and only an approximate fifteen minute drive to Whangarei, this site is full of potential.